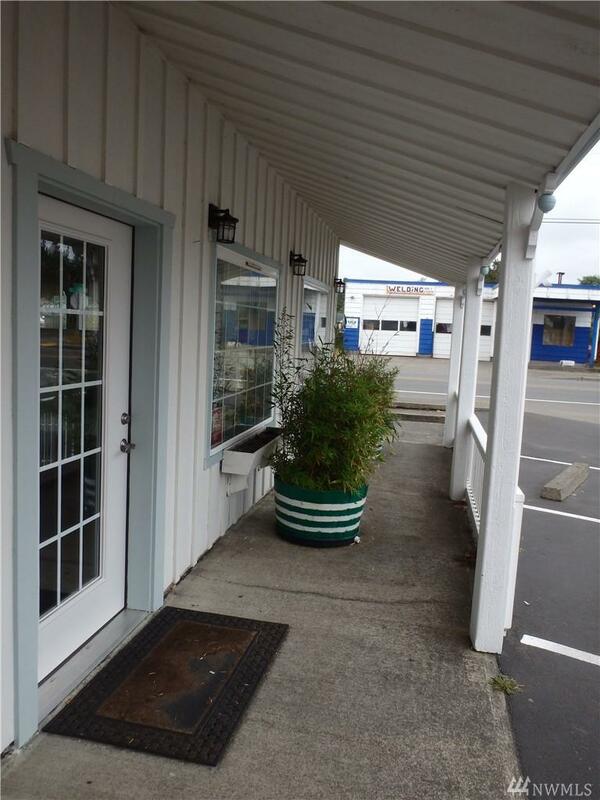 Well established Commercial building with excellent rental history. North Long Beach. 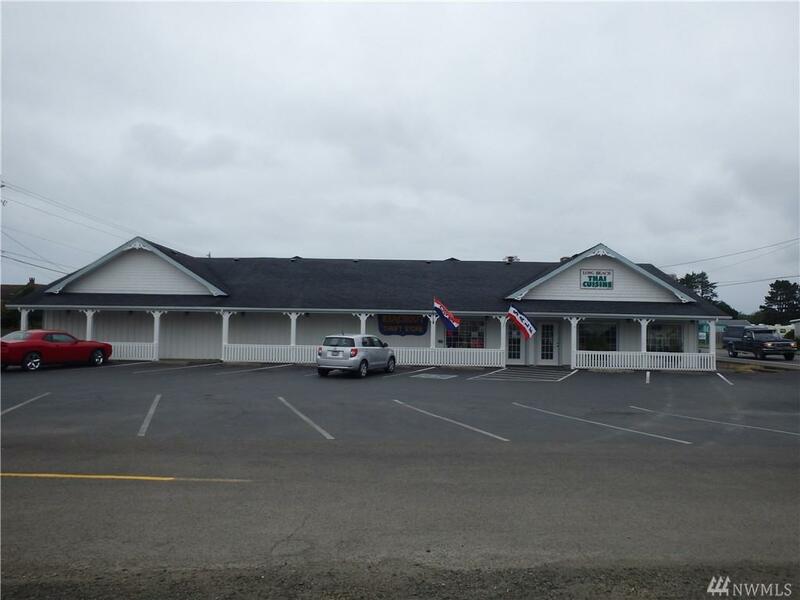 Long term tenants want to continue their business. 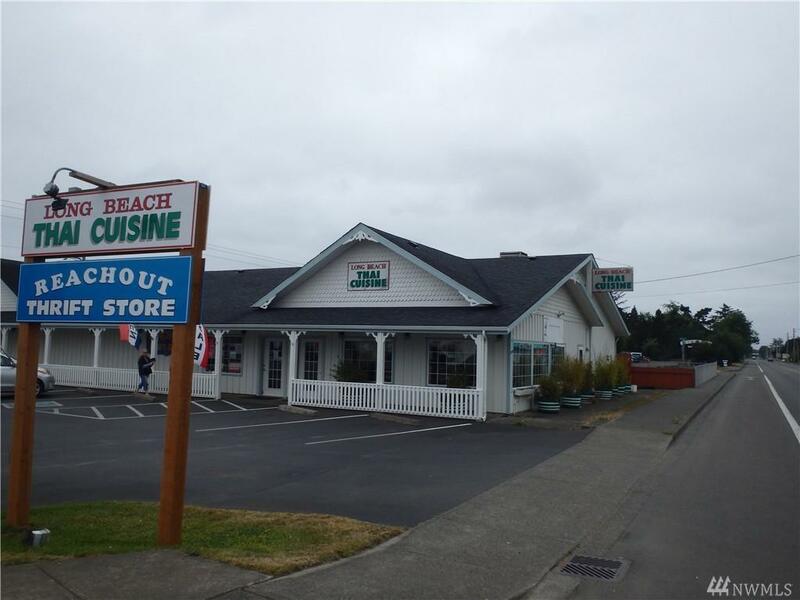 Well built building with commercial kitchen, restaurant, paved parking, covered deck and great exposure to Pacific Way in Long Beach WA. 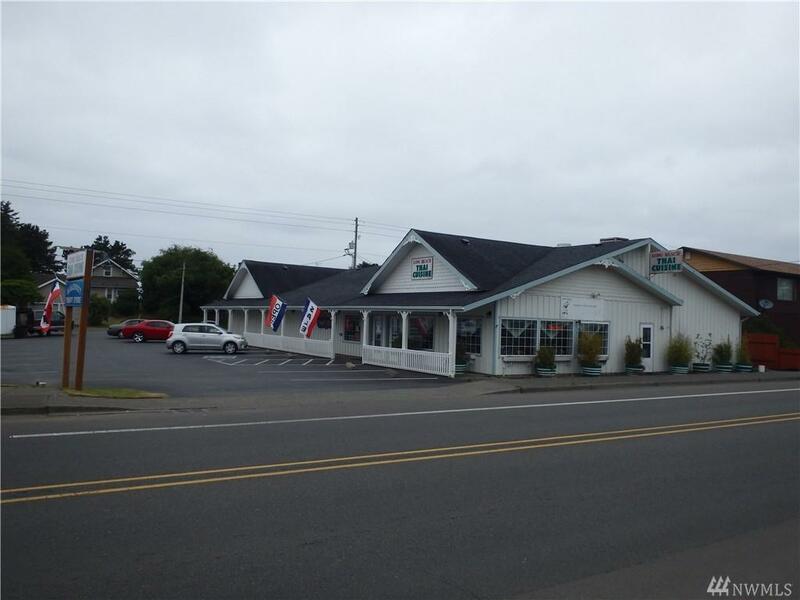 Present owner is ready to retire and turn this turn key income property over to the next entrepreneur.